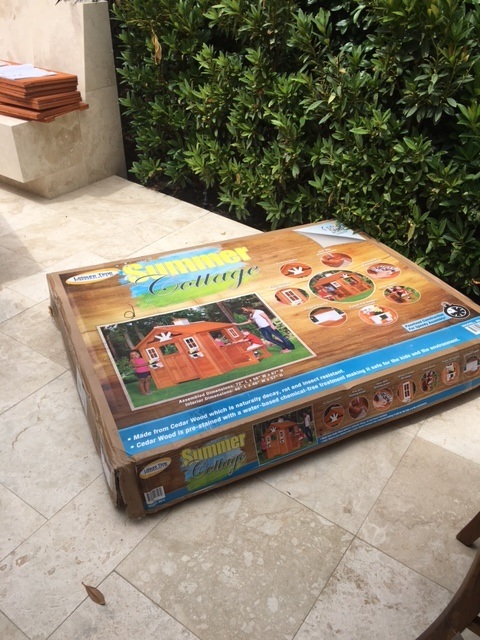 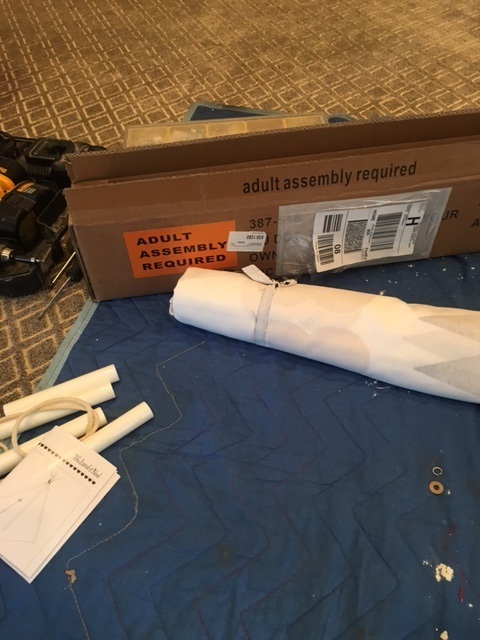 A home is Ladera Ranch needed help assembling their child's play house. 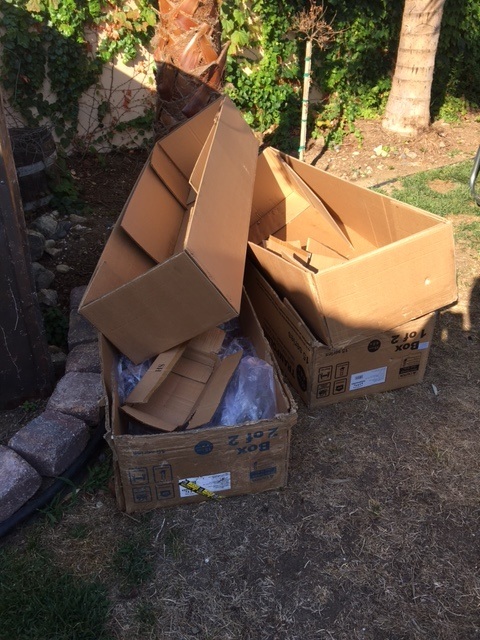 House was in a box, "in the garage for nearly a year". 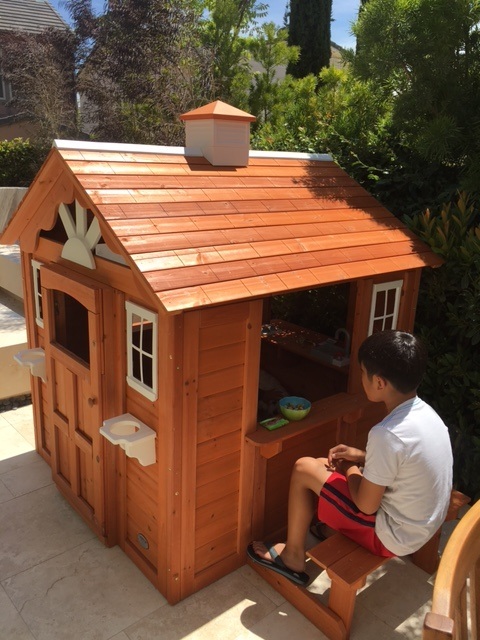 The play house was built of cedar, complete with a small kitchen, built in bench and counters, operable front door, many windows and a roof. 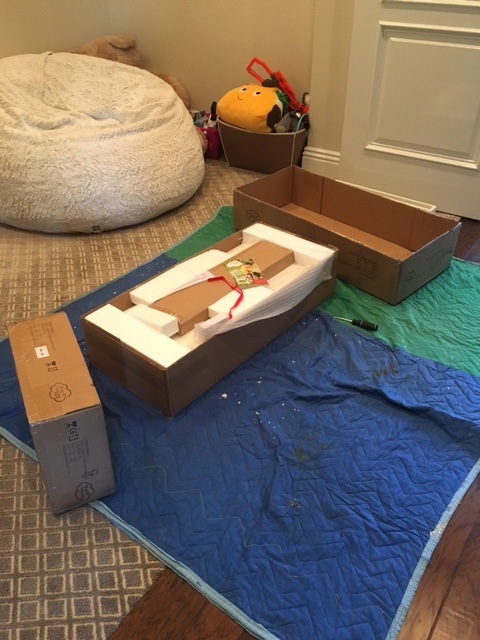 The kids were so excited to use it that they were already using it before I could finish cleaning up my tools! 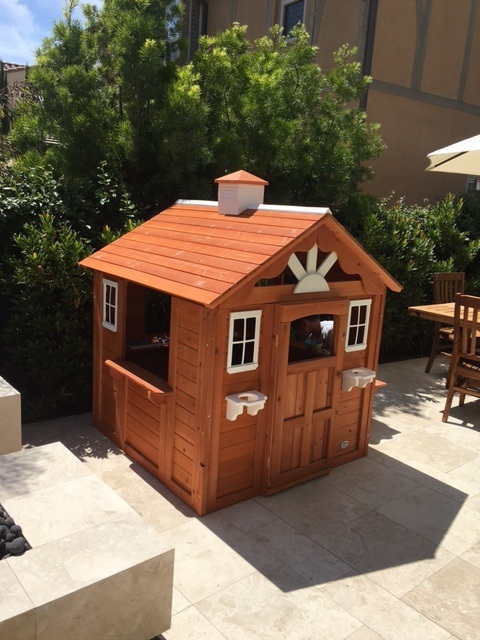 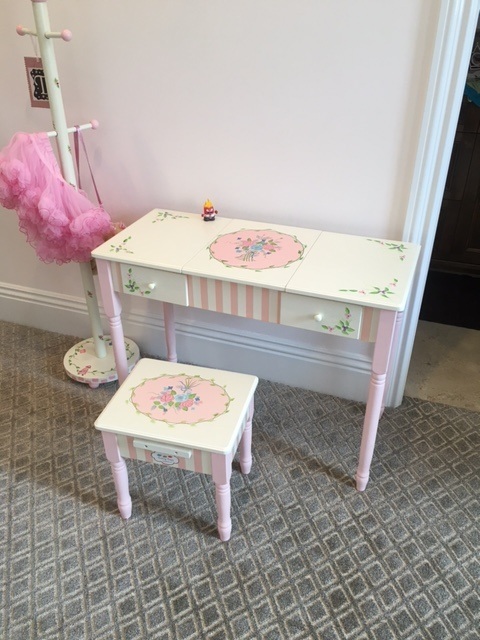 A different home in Ladera Ranch CA, had other children's furniture and pay things to assemble. 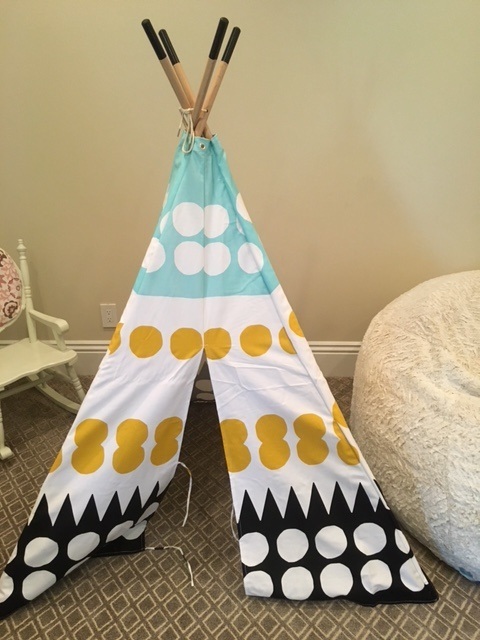 Like a kids desk and play Indian tee pee. 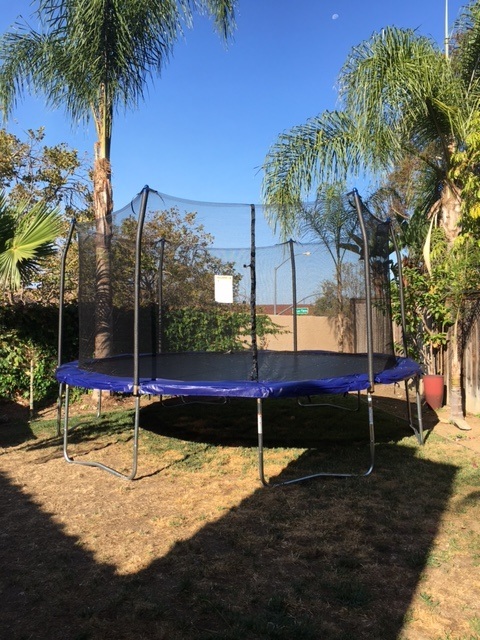 A home in Rancho Santa Margarita gets a new 12' diameter trampoline installed for their daughter's birthday present.